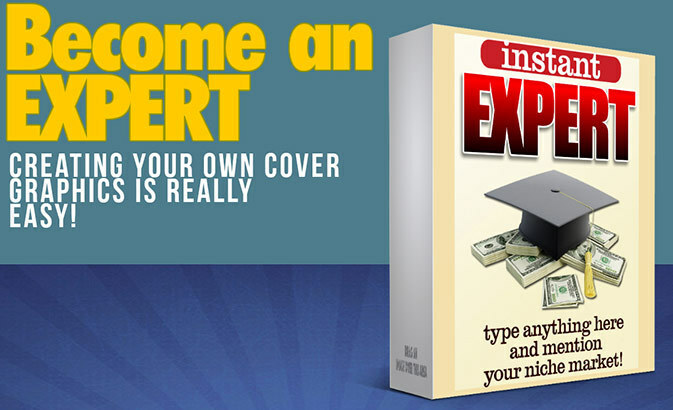 Laughingbird Software is proud to announce the release of our latest software product: The eCover Creator! These High Quality 3D graphics will make you look like a graphics guru in minutes! We’ve been working hard here in the Laughingbird Studio over the past few months. Today, we’re releasing one of our two newest template sets. This one is really cool! Take a look at the graphics I’ve just literally created for the product pages!